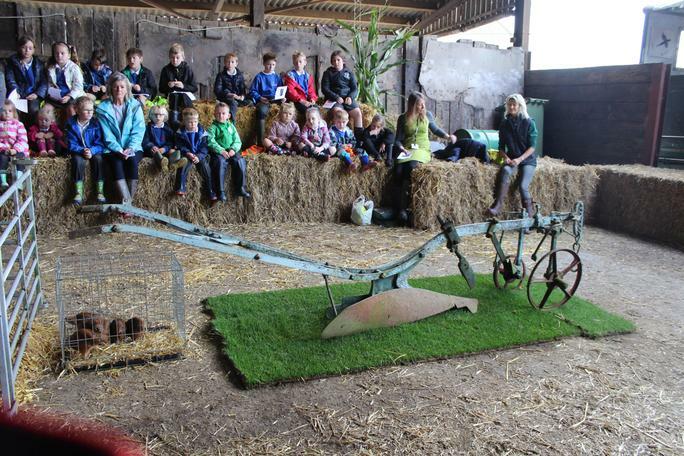 This is how you do HARVEST! 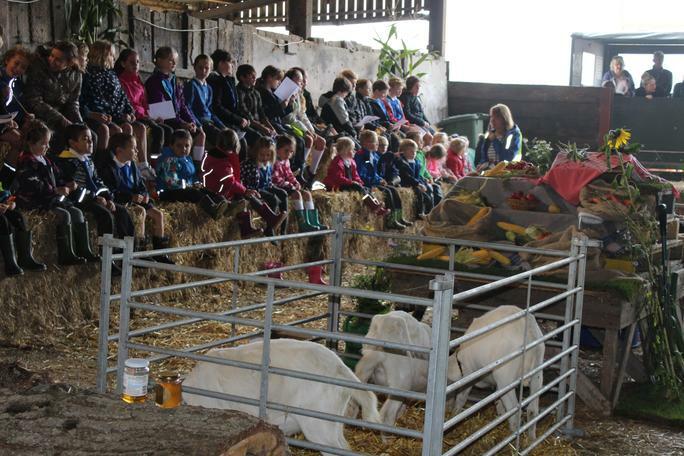 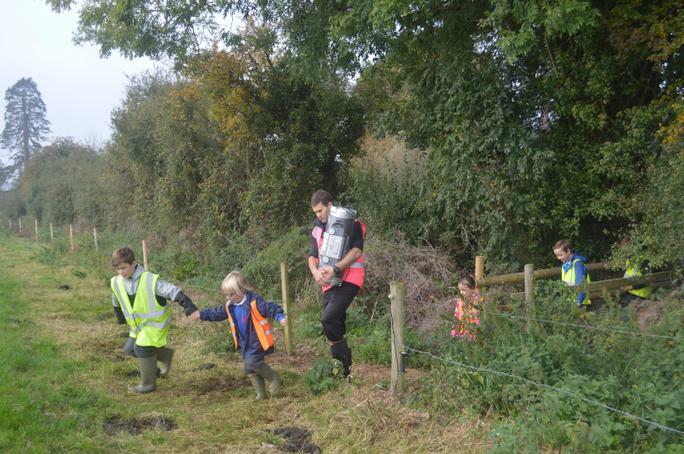 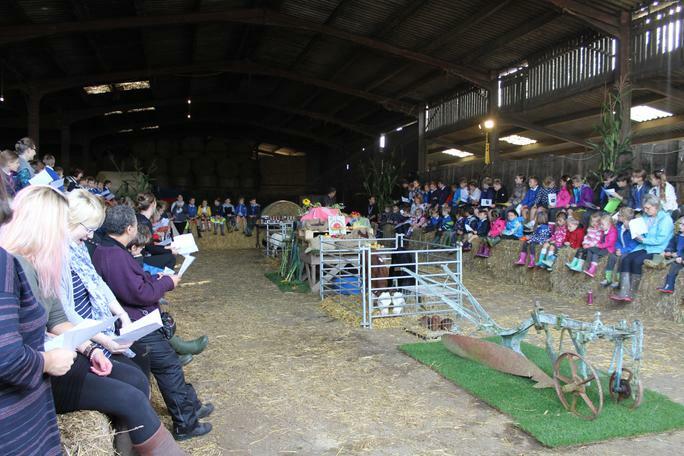 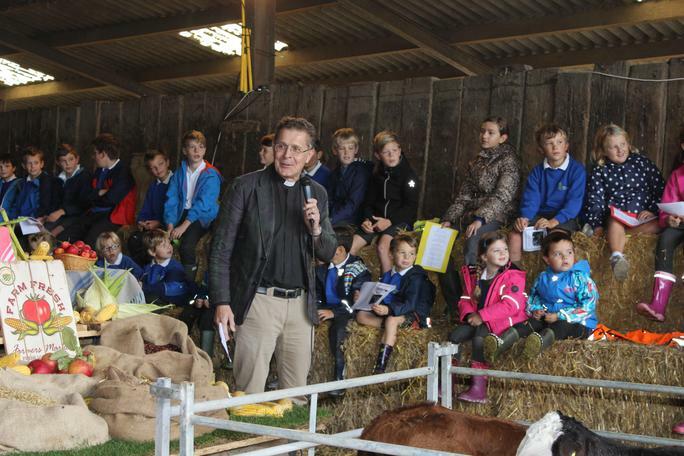 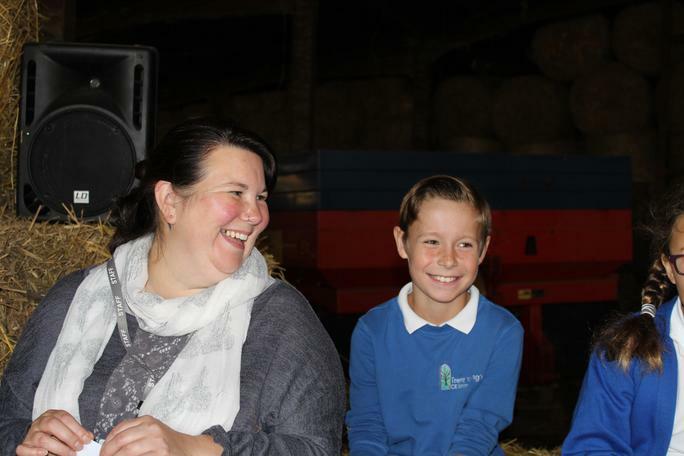 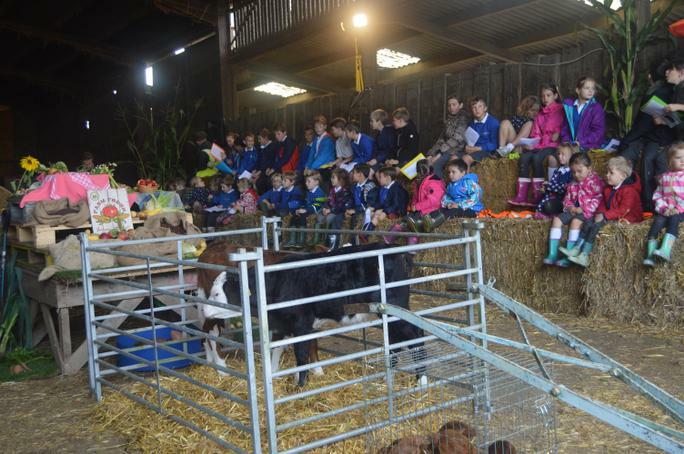 Children at Trent Young's took part in a wonderful harvest service this year - held in a barn at Gore Farm! 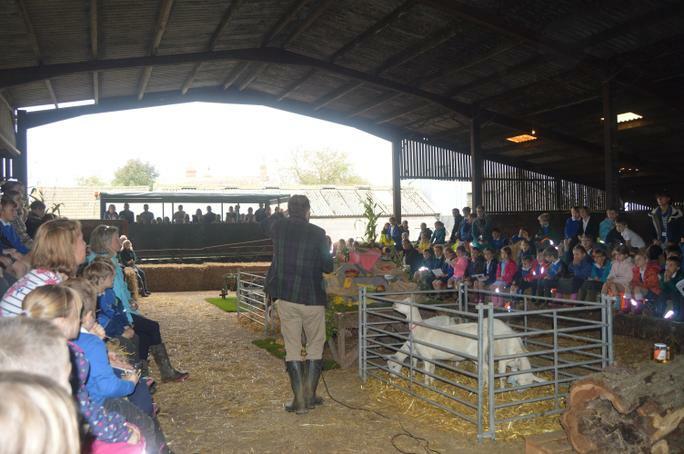 What a fantastic experience. 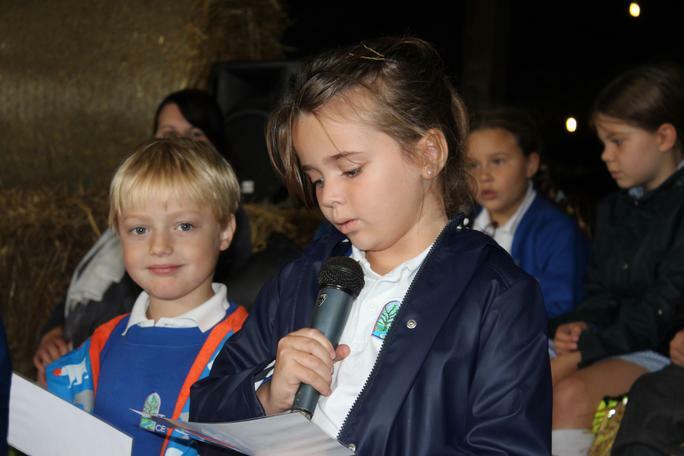 Have a look at the wonderful pictures below. 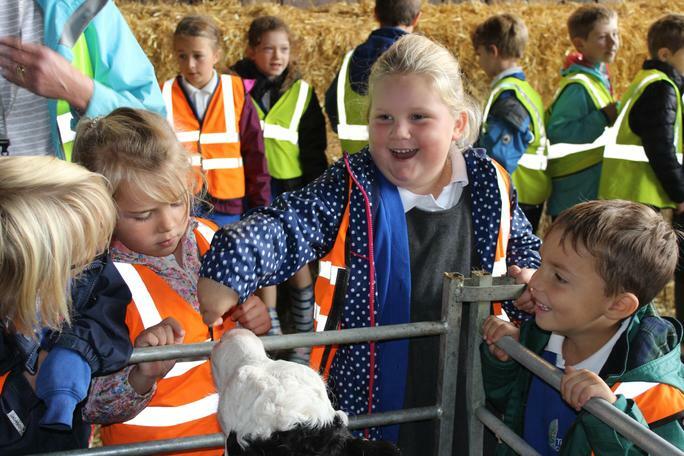 This is what great learning and experiences are all about.